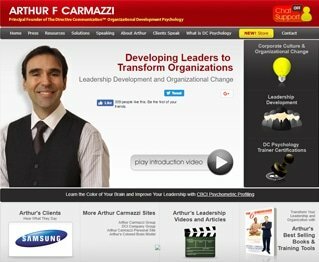 Arthur Carmazzi is not only a thought leader in the areas of Training and Development, Leadership and Organizational Culture Change, but is a brilliant actor that keeps audiences entertained and elevated to higher levels of being. 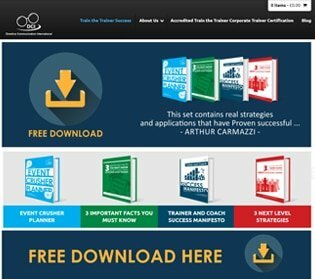 Arthur Carmazzi’s style as a speaker or trainer is more than just lively, it is diverse. Fast paced, suspenseful, reflective, emotional and fun, the Arthur Carmazzi style is all these and more. 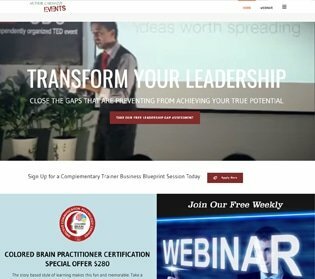 Whether Arthur is a keynote speaker for an hour or a Certification Trainer for 10 days, clients experience many emotions and realizations while being entertained. 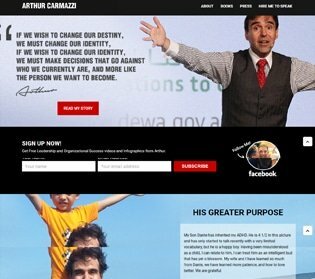 Arthur’s humble beginnings, his difficulties and his inspirational personal stories can be found here. You will also find more about his family and his travels here. Be inspired by failures that Arthur experienced in finance, love, life and even himself. If you are a human interest writer and want the personal side of Arthur Carmazzi, this is the place to go.